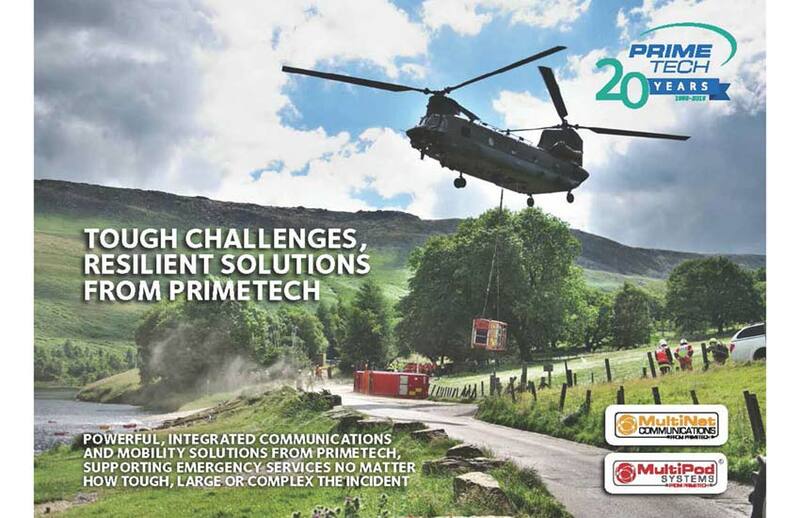 Primetech is a leading systems integrator and pioneering developer of advanced technologies, communications, vehicle platforms and fire fighting and lighting solutions for emergency and security services, NGOs, central and local government departments and agencies, armed forces, banks and businesses. These solutions help emergency services, departments and agencies improve their operational efficiency, enhancing the speed and security of their communications, reducing their carbon footprint using low and ultra-low emissions vehicles and platforms, and creating and sharing a dynamically updated Common Operational Picture across single and multi-agencies. Primetech solutions help protect life and property, all at lower operating cost. 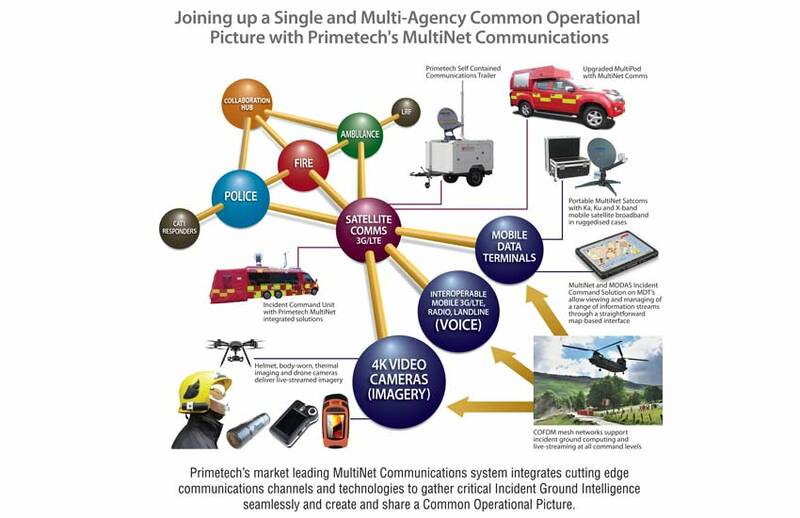 Primetech’s market leading MultiNet Communications system integrates cutting edge communications channels and technologies (including combined Ku/Ka and X-Band secure satellite communications through one receiver, COFDM Mesh networks, 4K helmet, body-worn and other cameras and drones) to help emergency services gather critical Incident Ground Intelligence and deliver a Common Operational Picture across single and multi-agencies. Now MultiNet is being combined with 3tc’s MODAS Incident Command Solution to support improved decision making, giving commanders the power to optimise the deployment of single and multi-agency assets and to monitor activities and performance. In partnership with 3tc’s MODAS Incident Command solution, MultiNet allows dynamic operational and risk-critical information to be made available where it is needed, when it is needed, for everyone who needs it. 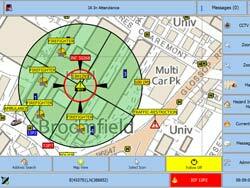 MODAS Incident Command provides a simple, intuitive tool for Incident Commanders and Operational Officers to view and manage a range of information streams through a straightforward map-based interface. Teams from Primetech, IMG Productions and West Midlands Fire Service are joint winners of the Project of the Year award at the 2017 Excellence in Fire and Emergency Awards. The award acknowledged Primetech's support for filming and sound recording using 70 of the FireCam OnCall helmet-worn cameras. 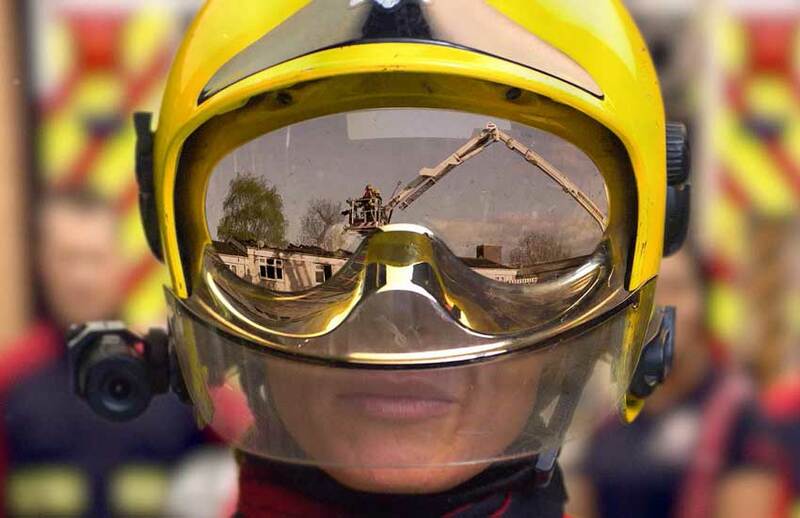 Primetech has just launched, and is the sole UK distributor for, the FireCam OnCall range of helmet-worn 4K video cameras, which have been designed by firefighters for firefighters. The cameras can withstand very high temperatures and provide high resolution 4K, live-streamed secure video imagery and high quality audio. This can be viewed through Primetech’s MultiNet Comms system as well as on a unique smartphone app with secure access. The cameras are so high spec that HD versions were chosen by an award-winning production company which had a requirement to record broadcast-quality footage (onto SD cards) for the live action documentary series Into The Fire that began transmission on January 8 on UKTV’s Really Channel. 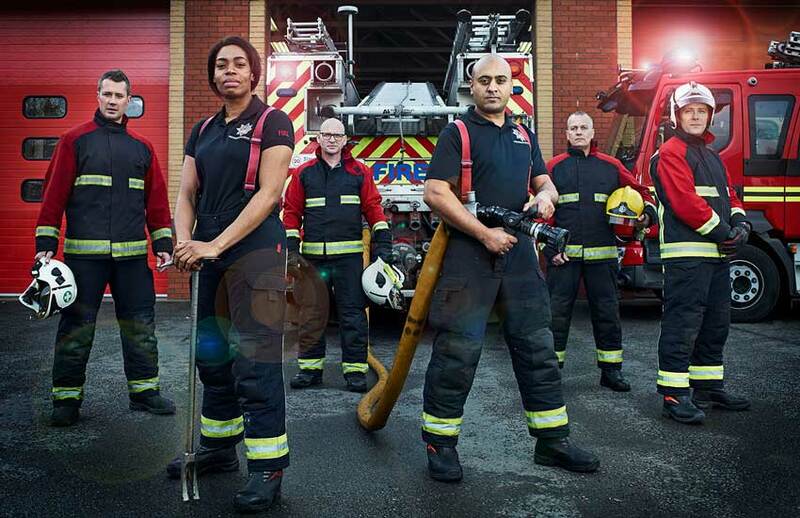 The documentary follows firefighters undertaking their various professional roles in West Midlands Fire Service. Primetech’s upgraded MultiPod® has a 10% lighter and stronger body, and offers a wider range of flexible options for compartmentalisation and storage. 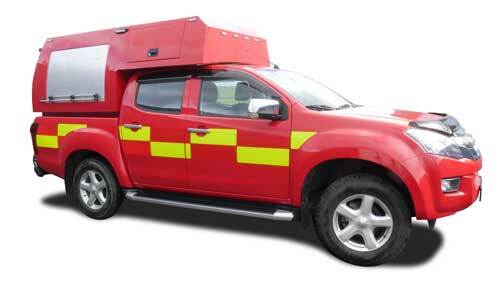 The MultiPod® allows smaller, lighter, less polluting vehicles to be used for firefighting using systems. 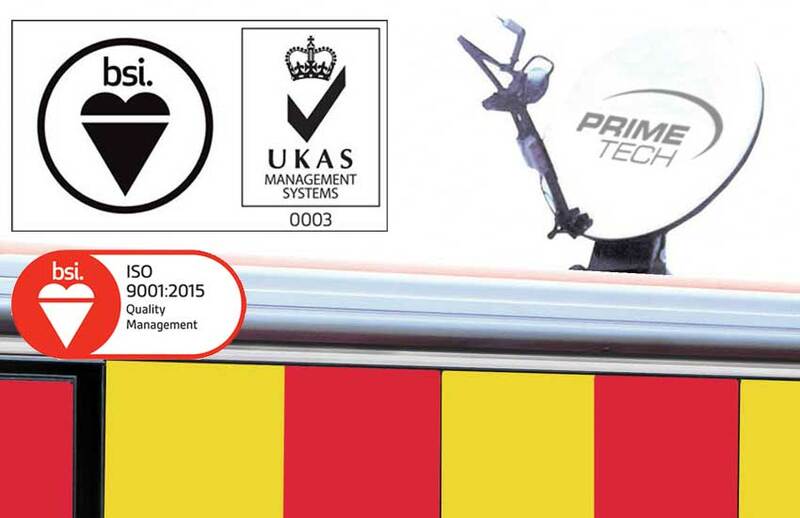 Primetech has added the EasyTrac range of roll-up mobility mats to its product range. This will provide emergency services with a proven method for improving vehicle access and movement in difficult operating conditions. 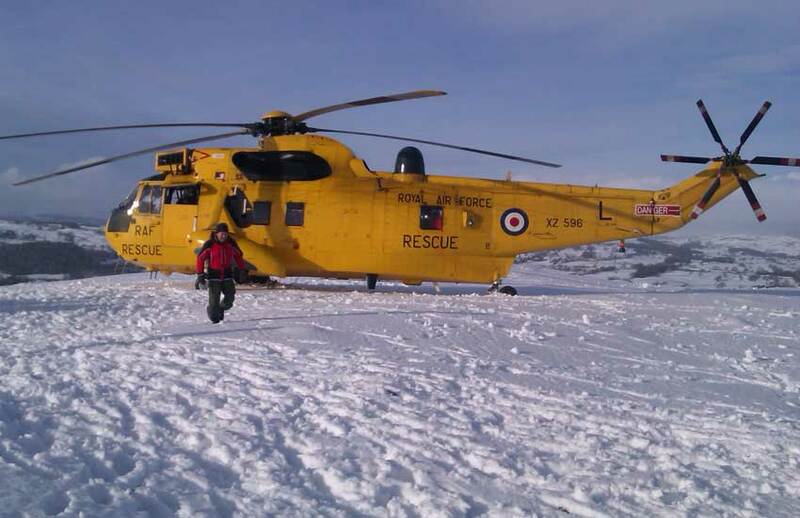 The mats, which can support vehicle weights of up to 16 tonnes and above, have been tested under extremely rugged conditions and with very heavy vehicles. 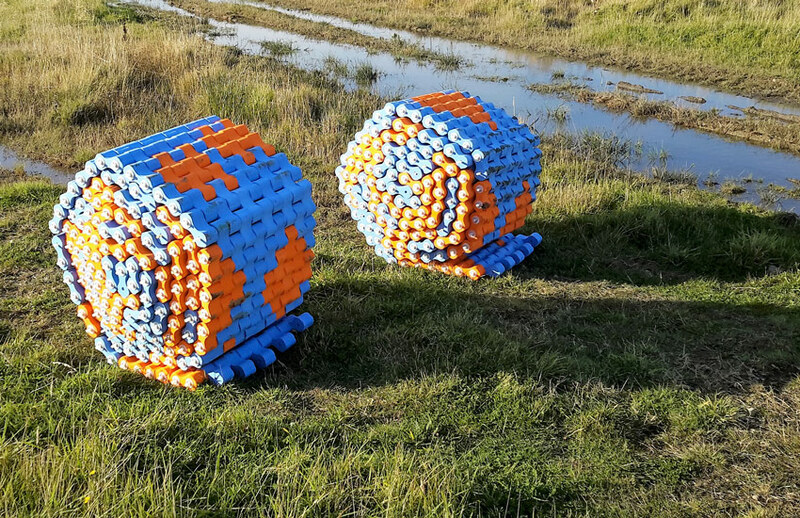 The mats, which are light in weight, are made of rugged plastic and available in a wide range of customisable colours (including fluorescent mats for night vision). They can be used to help vehicles of all kinds cross muddy, wet or other difficult ground (see the EasyTrac demonstration on You Tube). 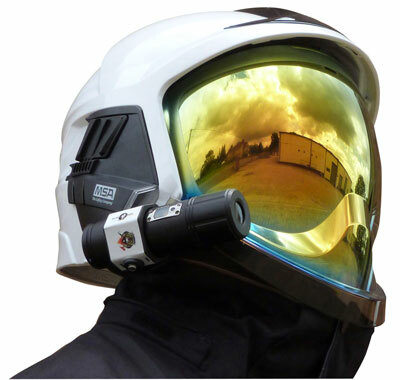 Primetech has launched the FireCam OnCall range of heat resistant 4K helmet-mounted cameras (specifically designed by firefighters for use within fire and rescue services), the Hytera body-worn video camera system with voice transmission, and the Fire PRO range of thermal imaging cameras. All of these systems support improved emergency response, greater emergency worker safety, and the creation and sharing of a dynamically updated Common Operational Picture. MultiPod® is a unique demountable ‘drop in’ body system designed by Primetech to be used in any 4 x 4 utility style vehicle. This means that should a service have vehicles of this type within their fleet then these vehicles can easily be brought into service to fill the role of Collaborative Response/Initial Response Vehicle using equipment such as the MistTech misting system. MultiPod® has recently been upgraded, and is now 10% lighter and stronger. MultiPod® presents a real opportunity to bring significant financial savings to any Authority considering the introduction of CRV's/IRV's into hard-to-reach or remote locations. 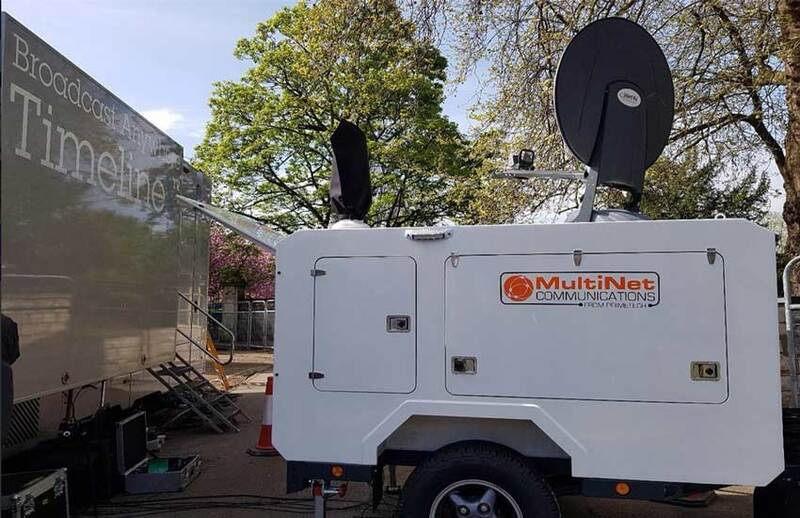 MultiNet, is a range of portable, self-contained, incident ground communications solutions designed to meet the growing demands for cost effective, interoperable and flexible incident management communications. Additions to the Satellite broadband packages offered by Primetech include the XTAR high-throughput X-band space segment that offers dedicated, non pre-emptible service and new occasional user services via the Thor 7 Ka-Band service. 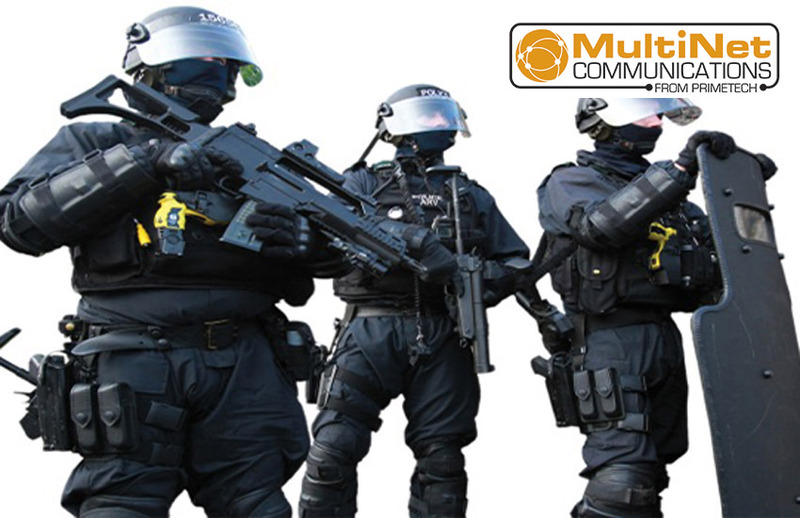 Primetech has introduced a new, high-spec body-worn video camera (WCCTV Connect) to its MultiNet incident ground communications system. The WCCTV Body Worn Camera (Connect) is an award-winning UK manufactured body-worn camera offering live transmission of video, audio, real-time alerts and GPS information via 4G/3G and Wi-Fi connectivity. 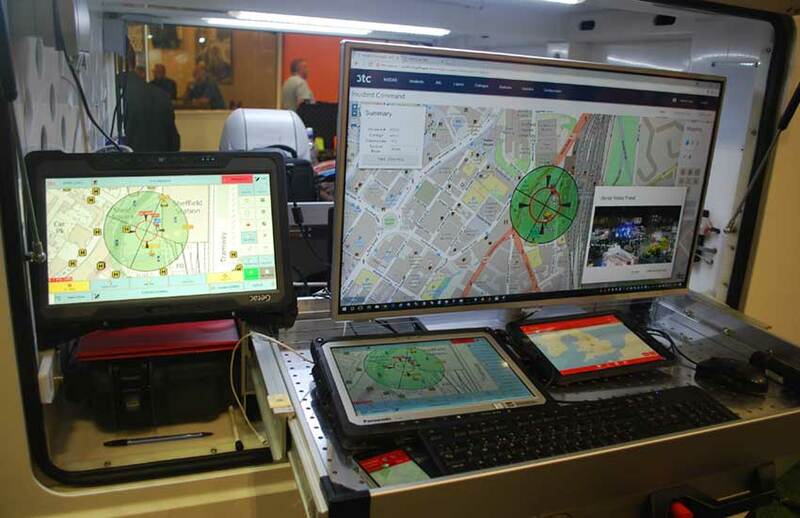 It is a perfect system for integration into the MultiNet Communications system, providing a self-healing Mesh network at incident ground level. The transmission capability enables a remote operator to not only view the live video stream, but to understand the wearer’s position via GPS. The wearer can also send alerts back to the control team via the MultiNet network. 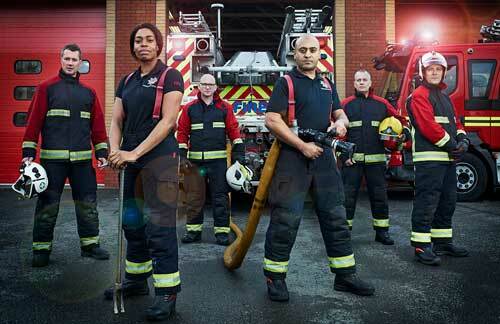 Award winning 'Into The Fire' TV series is available ON DEMAND from Really Tv. 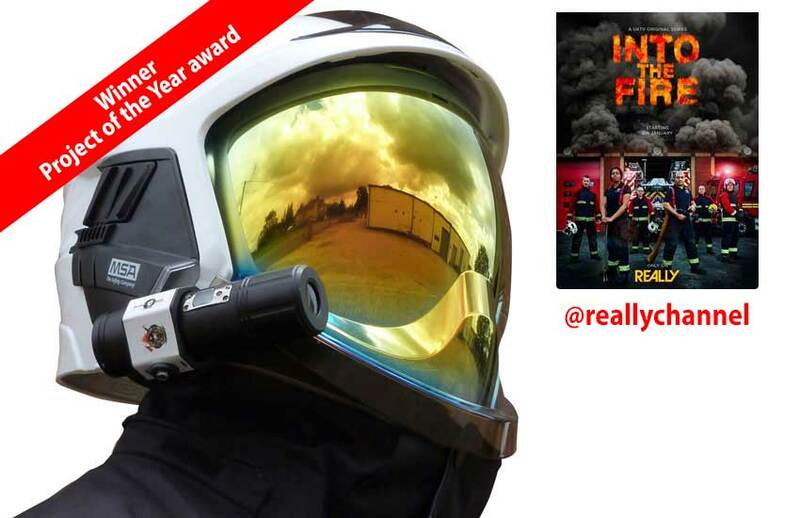 The EFE 2017 Project of the Year Award winner, showing the day-to-day work of West Mids FS firefighters, was filmed in challenging fire situations by IMG Productions using 70 of Primetech's FireCam OnCall helmet cameras. The WCCTV Body Worn Camera (Connect) is a single unit, with no external cables, battery packs, transmission units or tethering. 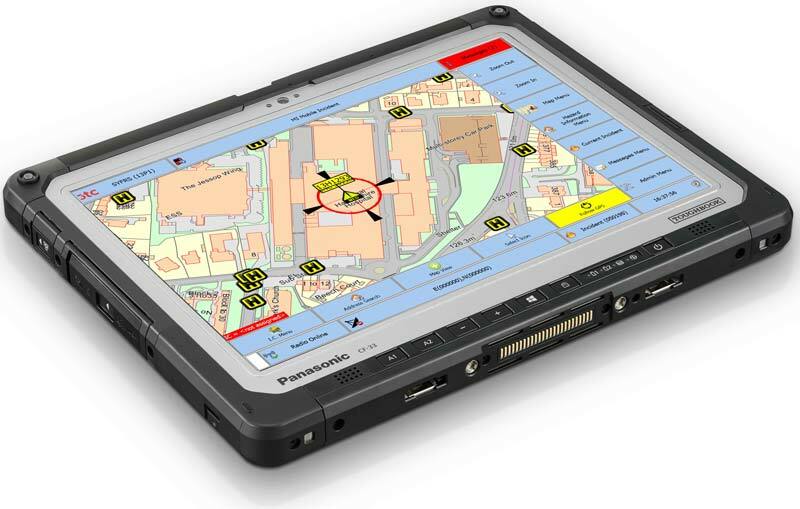 The system drastically improves security, safety and decision-making for emergency workers in the field, and allows incident commanders to coordinate tactical operations in real-time with eyes on the ground. 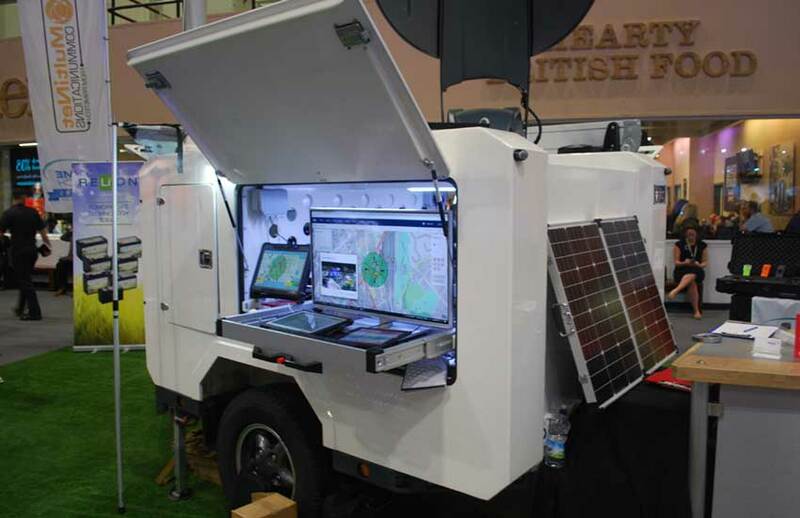 Features and Benefits include live transmission via Wi-Fi, delivering real-time situational awareness and supporting a dynamically updated Common Operational Picture. 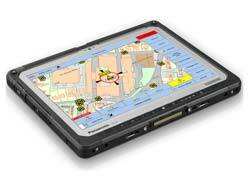 The system also includes evidence management software for secure, auditable post-incident analysis. Hytera’s Remote Video Speaker Microphone (RVM) captures, stores and shares media including audio, image and video evidence taken from the field. The body-worn camera with remote speakerphone allows users to make and receive voice communications, initiate an emergency alarm, and deliver real-time video to a control centre over the LTE network, even in low-light conditions; when paired with the Hytera Multi-mode Advanced Radio. 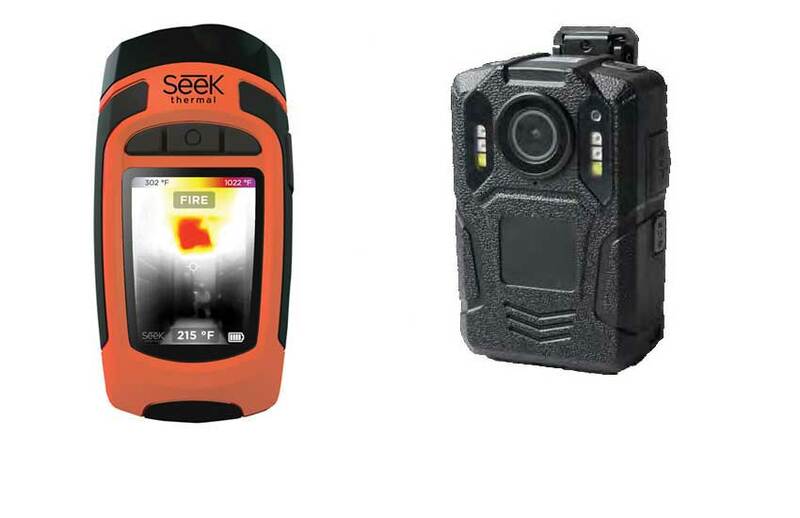 The MultiNet T6 Body camera (left), Reveal FirePRO advanced handheld thermal imaging camera (centre) and Hytera Remote Video Speaker Microphone (RVM) body-worn camera with remote speaker phone (right). 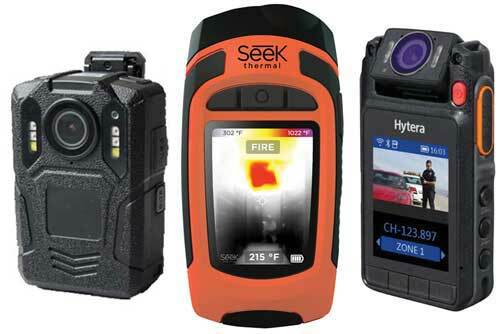 Reveal FirePRO is an advanced handheld thermal imaging camera. Highly durable and easy to use, Reveal FirePRO combines a high-performance 320 x 240 thermal sensor with intuitive software to help you fight fires smarter and safer. And, when you need it, a powerful 300-lumen LED light is available at the touch of a button. The Reveal FirePRO delivers unprecedented high-resolution thermal imaging available at this price. 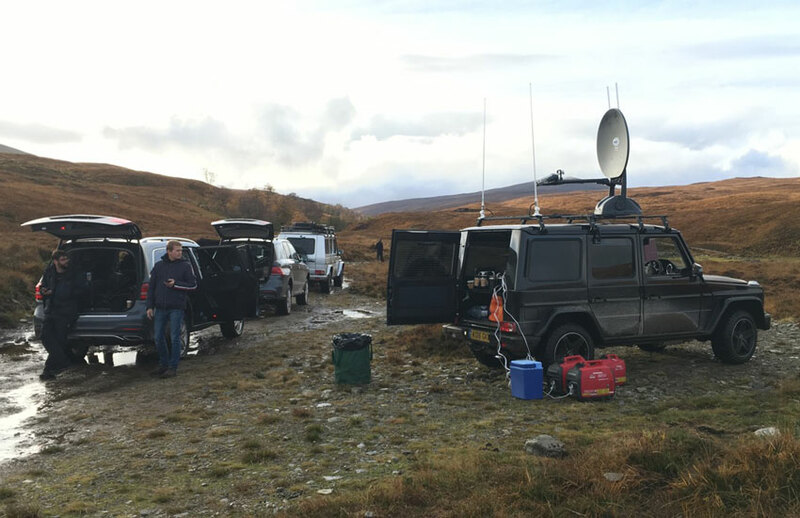 With smaller, more agile vehicles agencies will be able to access difficult areas, reach remote villages with difficult terrain such as snow and mud, or traverse limited-access roads and narrow bridges. When used at an early stage, the Cobra system will cool and rapidly control the development of the fire, providing for a faster and more effective entry into the fire compartment. 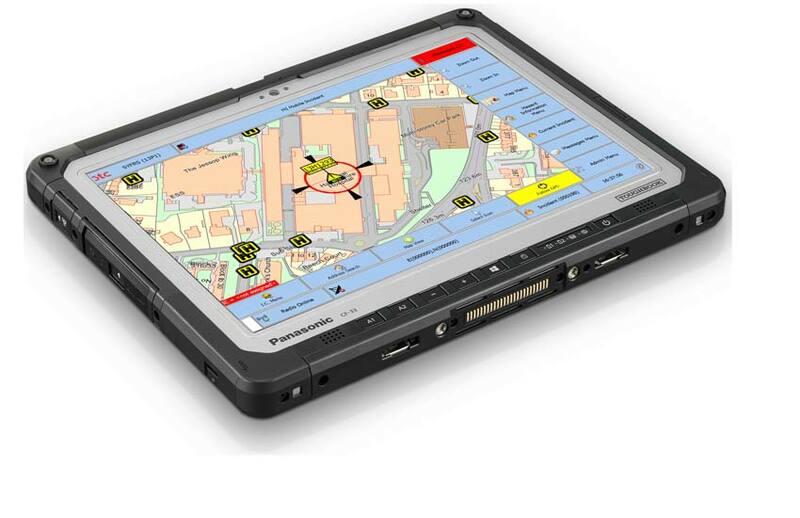 This enables a more effective transition to traditional firefighting methods, creating valuable time for incident commanders to control and manage the incident tactically.